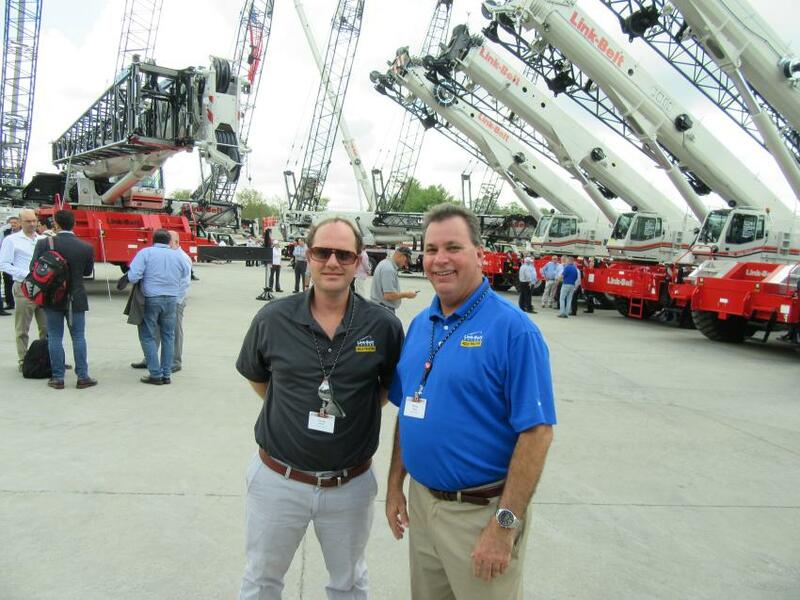 Link-Belt Cranes held CraneFest 2018 Oct. 1 to 5 at its world headquarters in Lexington, Ky. Throughout the week, groups of approximately 200 to 250 representatives from the company's dealer network, rental houses and end users attended two-day sessions to learn about the latest from Link-Belt Cranes and to network with peers and Link-Belt representatives. 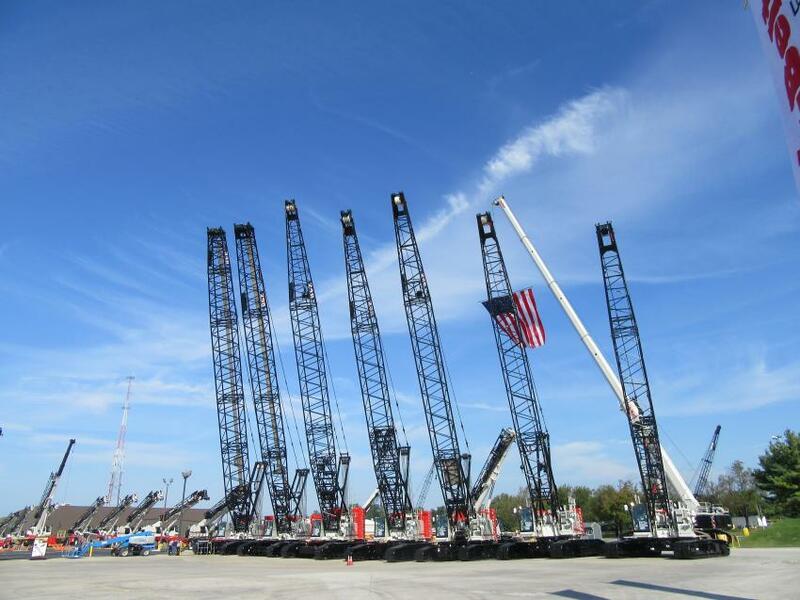 CraneFest is held every three years, taking place in alternating years between ConExpo and timed to connect with dealers and customers and introduce company's latest cranes, products and services. On the evening of arrival, guests were bused to Lexington's historic Distillery District to mix and mingle during a cocktail reception, which was followed by dinner at the Grand Reserve restaurant. Each night, guest speakers were brought in to entertain the crowd with talks about Central Kentucky's history as the birthplace of bourbon and the center for horse racing and breeding in the United States. 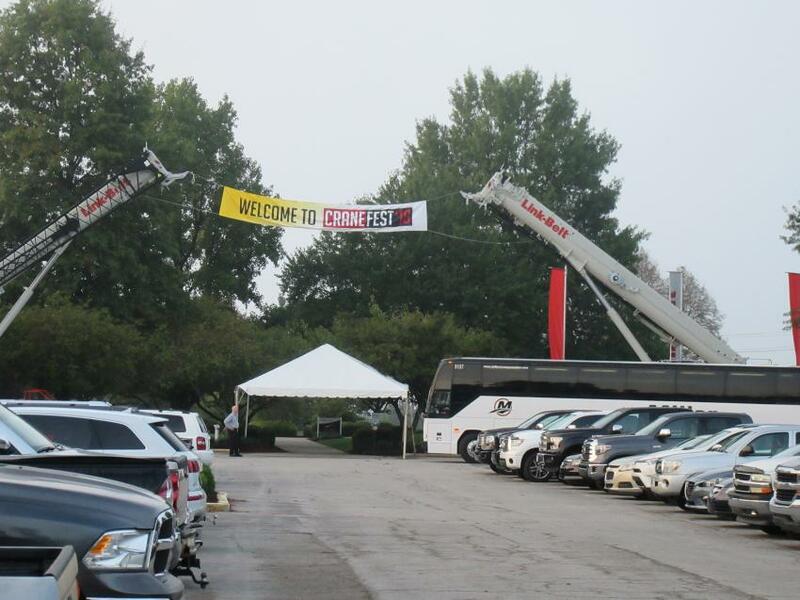 The following morning, CraneFest attendees were bused to the Link-Belt Cranes' world headquarters and manufacturing facility for a fast-paced and fully packed day of activities. After opening remarks from Link-Belt's executive team, an introduction of the company's department managers, and a short video presentation outlining Link Belt's history, development and accomplishments, attendees were taken on a guided tour of the company's manufacturing facility. After the tour, attendees were led outside to a staging area for a live presentation of Link-Belt's product line, including several new models. 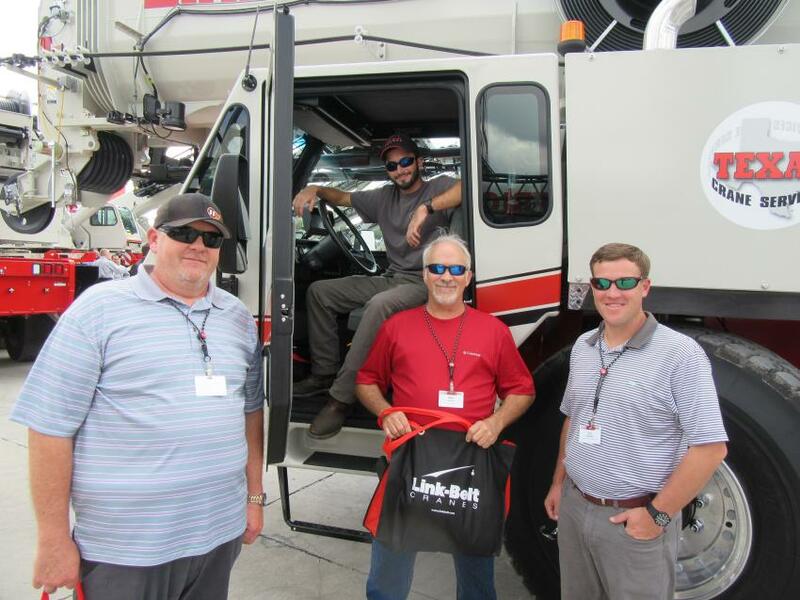 One highlight of the equipment presentations was the introduction of Link-Belt's new 100RT rough-terrain crane, which features the longest full-power boom available. 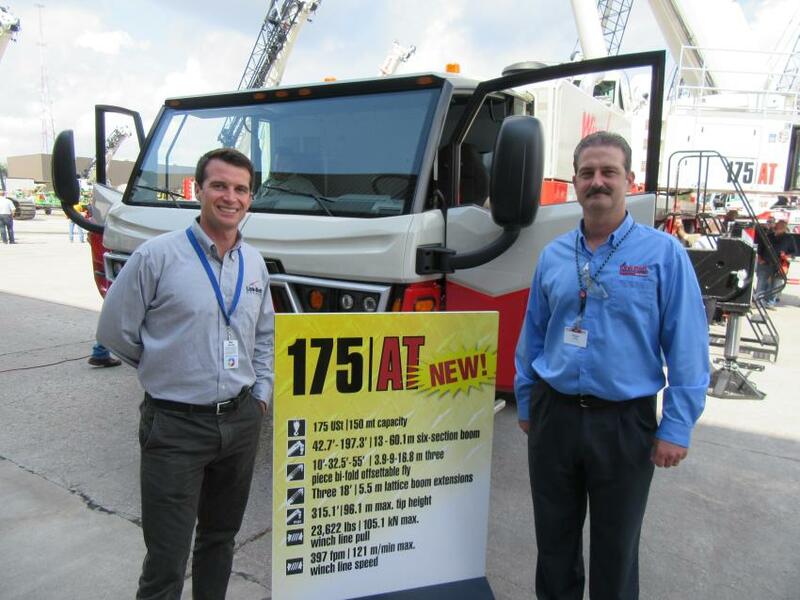 The company's launch of its all-new 175|AT, a compact, operator-friendly 175-ton all-terrain crane drew a great deal of attention as well. 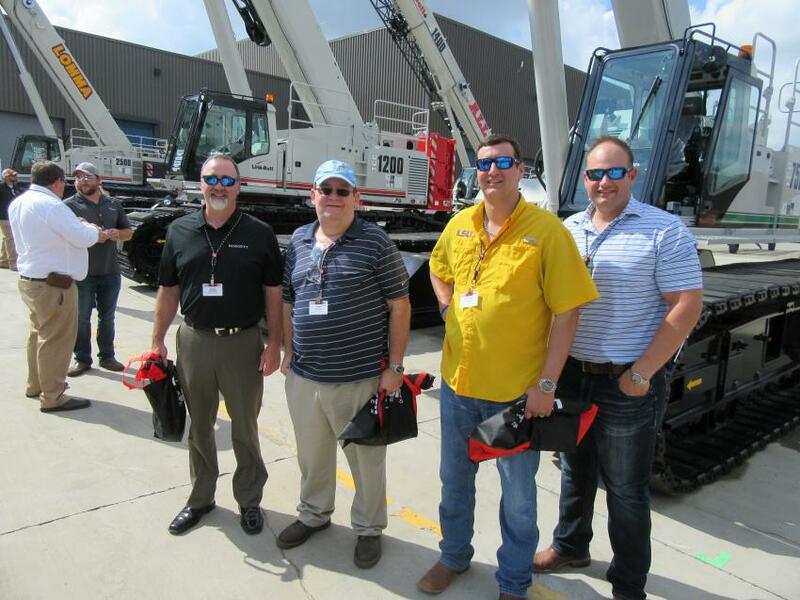 Attendees were treated to lunch, followed by an opportunity to review Link-Belt's lineup of cranes up close and one-on-one time with Link-Belt company representatives stationed at each of the cranes for a full run down on each of the models. (L-R): Burg Hammond and Whitney Garman of Iowa Bridge & Culvert get details on this TCC500 from Link-Belt’s Matthew Wershing. 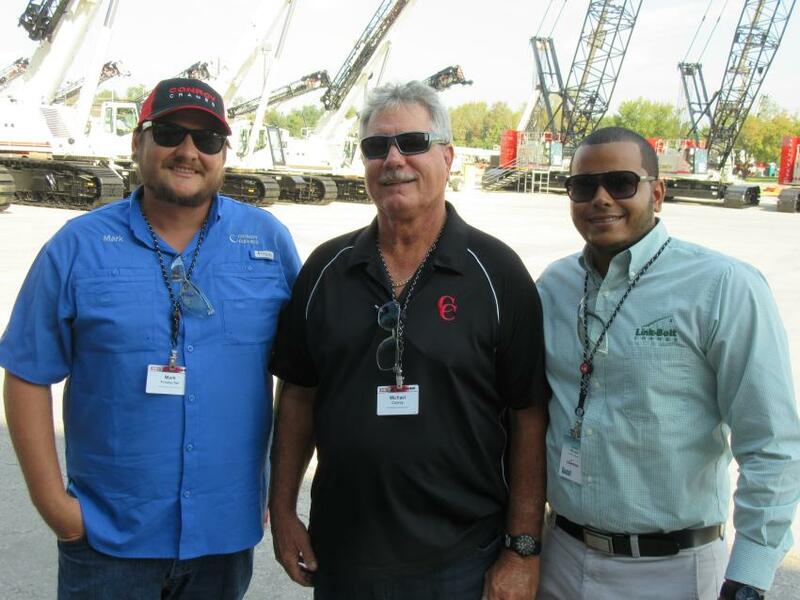 (L-R): Shane Brownlow of Doggett Crane Services; Ralph Holloway and John Paul Adams of Max Foote Construction; and Derek Paternostro of Doggett Crane Services, review the lineup of cranes at Link-Belt’s CraneFest 2018. 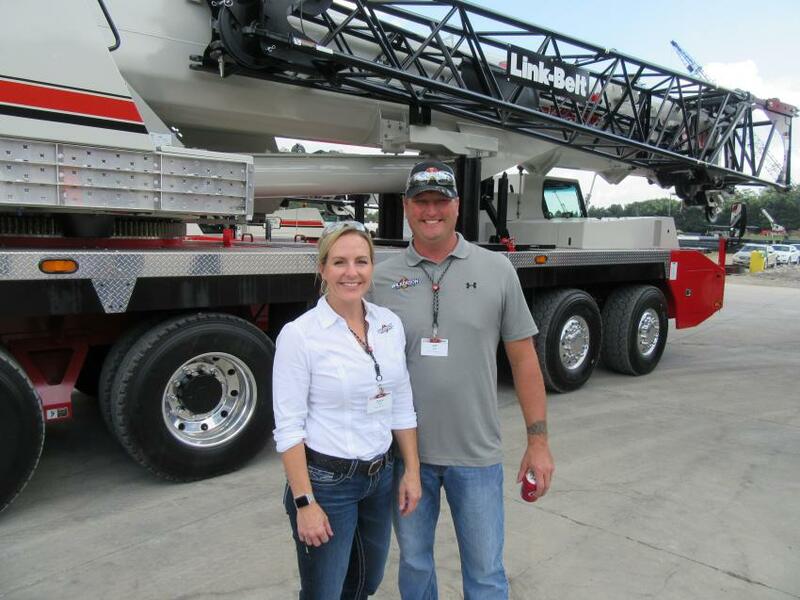 Diana and Jeff Holt of Wilkerson Crane Rental were impressed with the lineup of Link-Belt cranes at the event. Chris Kelly (L) and Bruce Budd of Kelly Tractor Company enjoyed the event. 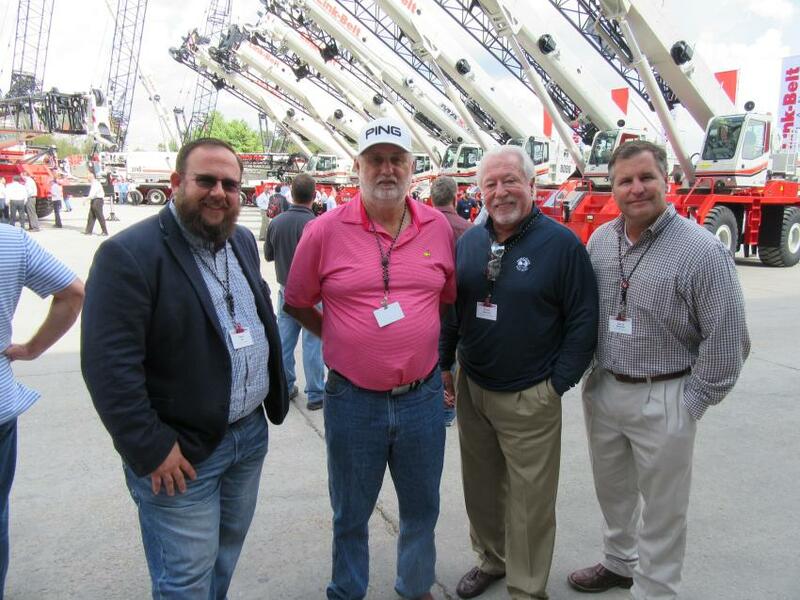 (L-R): Paris Liles of Holt Crane & Equipment, joined Jimmy Frye of 5J Trucking; Chuck Newcomb of Certified Crane & Rigging Services; and David Worsham of Holt Crane & Equipment, to take in the cranes at the event. 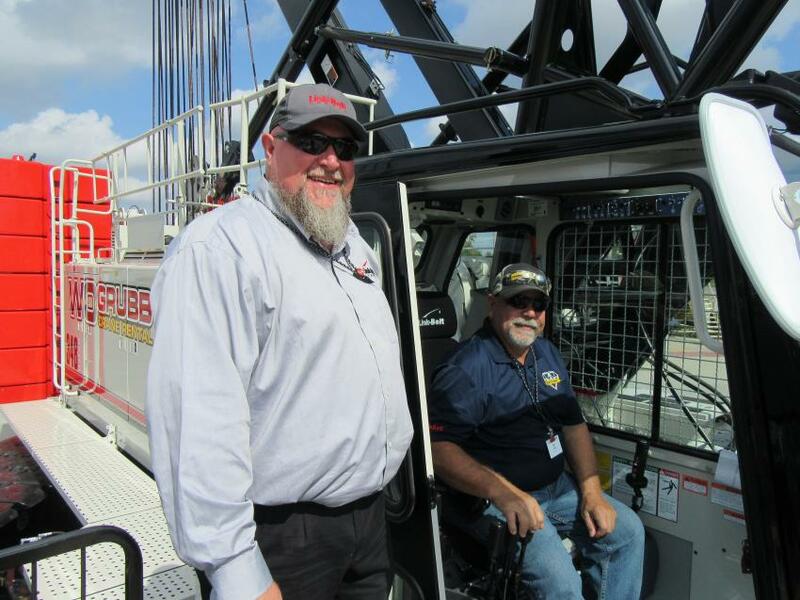 Link-Belt’s Casey Smith (L) spoke with Dallas Coffey of Link-Belt Mid-Atlantic about the introduction of Link-Belt’s new 175|AT all-terrain crane at the event. (L-R): Link-Belt’s Skeeter Collins caught up with Keith Ernandez of United Infrastructure Group and Jeff Campbell of AME at the event. Buses pull up to Link-Belt’s CraneFest 2018. 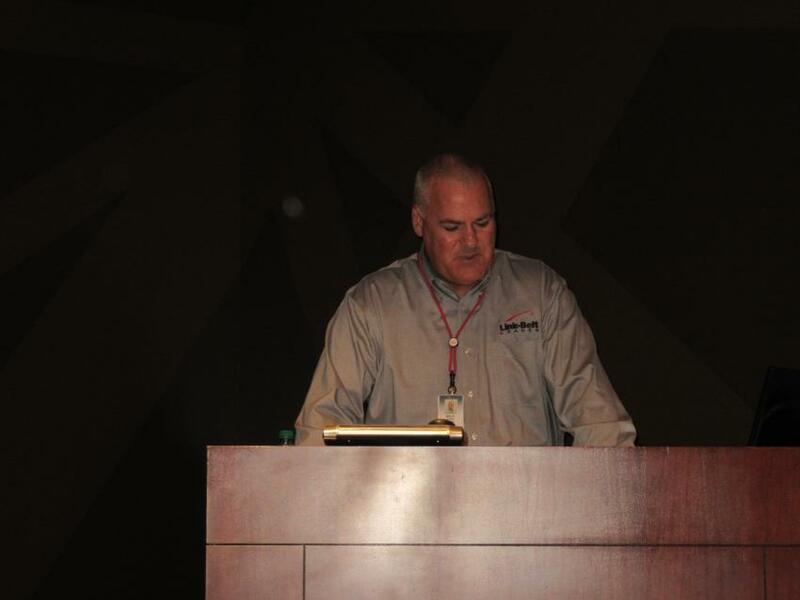 Link-Belt CEO and President Melvin Porter addresses the crowd at Link-Belt’s CraneFest 2018. A lineup of Link-Belt cranes stands ready for presentation. 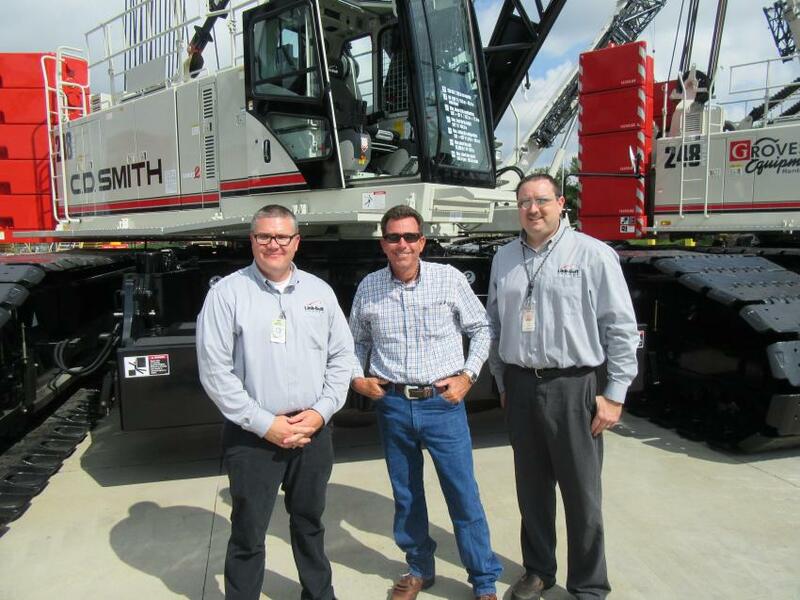 (L-R): Mark Froetschel and Michael Conroy of Prestressed Contractors Inc. join Julio Rivas of Kelly Tractor to review the display of Link-Belt cranes. 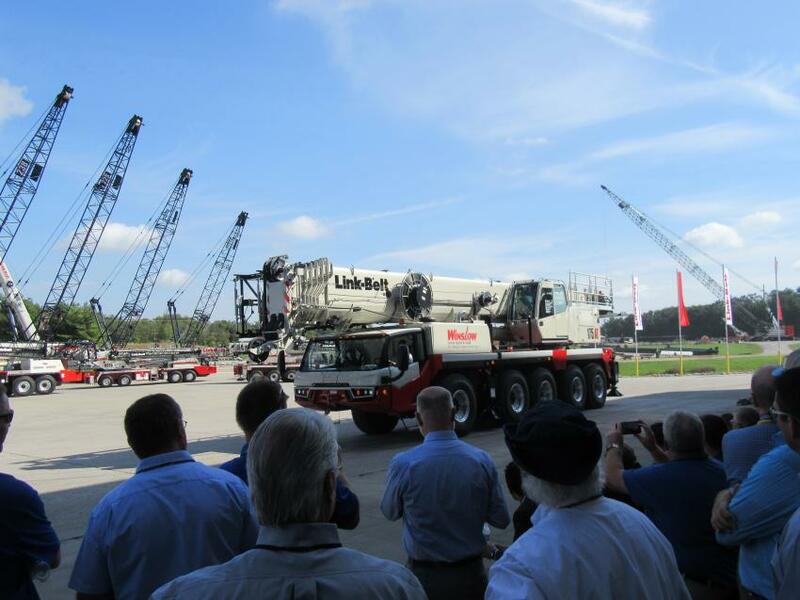 The crowd of attendees gets a first look at Link-Belt’s all new 175|AT all-terrain crane. 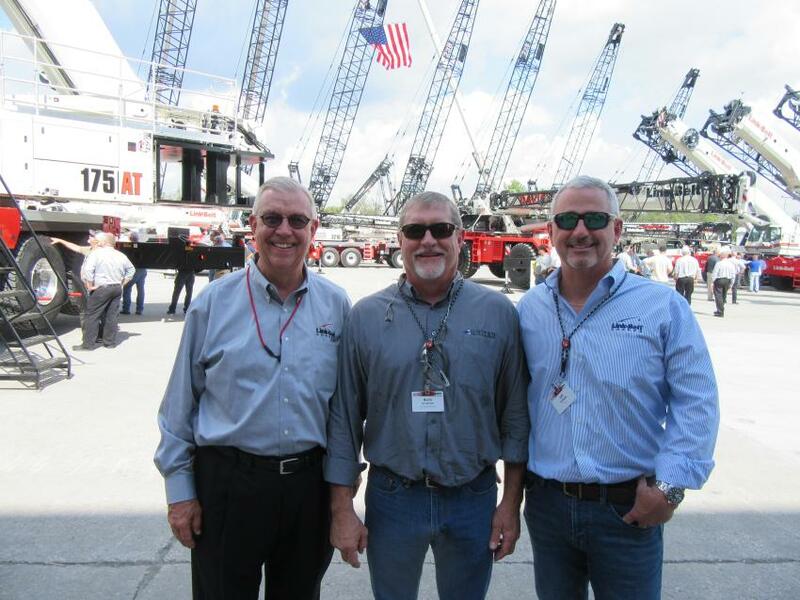 (L-R): David Oshman of Precon Marine; Blaine Booker and Mike Booker of B&B Steel Erectors; and Eric Petersen of Atlantic & Southern Equipment, inspect the cranes at the event. 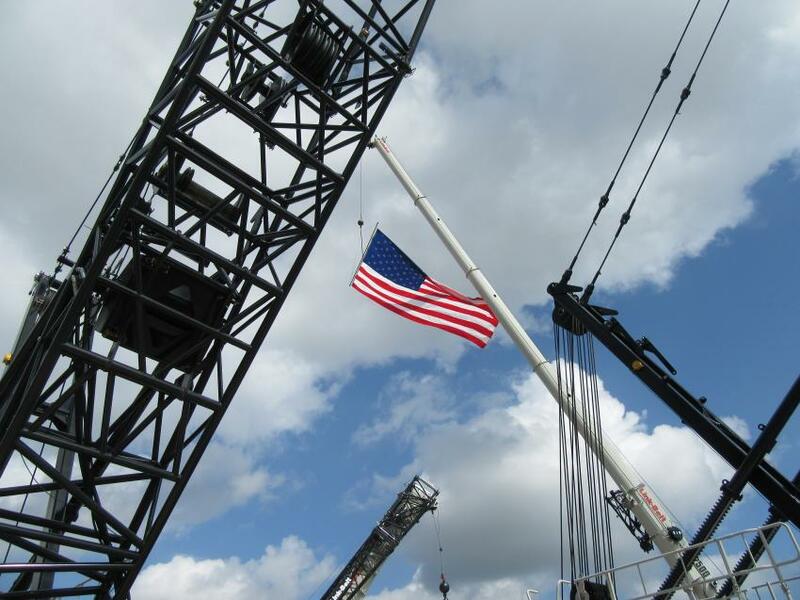 Old Glory flies high above the cranes on display at Link-Belt’s CraneFest 2018. 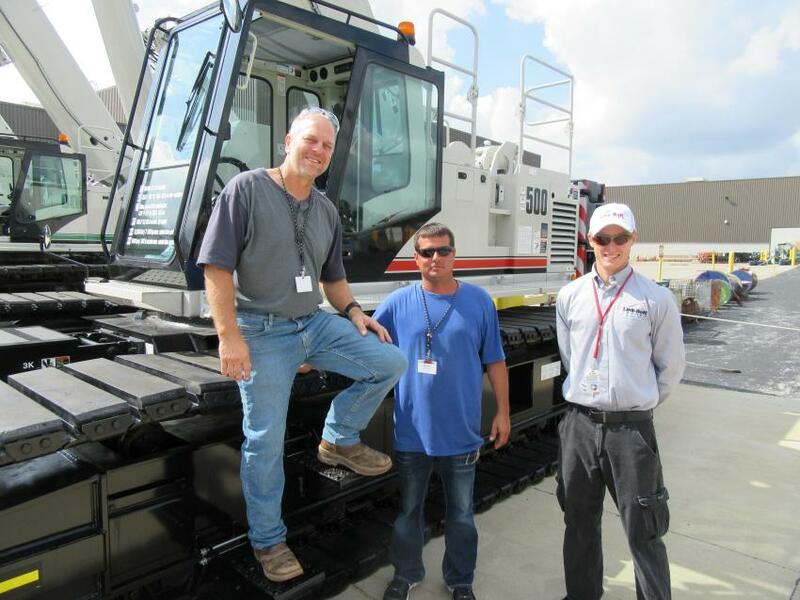 (L-R): Link-Belt’s Joel Hicks and JP Jones speak with Corey Roberts of Zeiger Crane.